Are all the SaaS subscriptions you are paying for actually used? 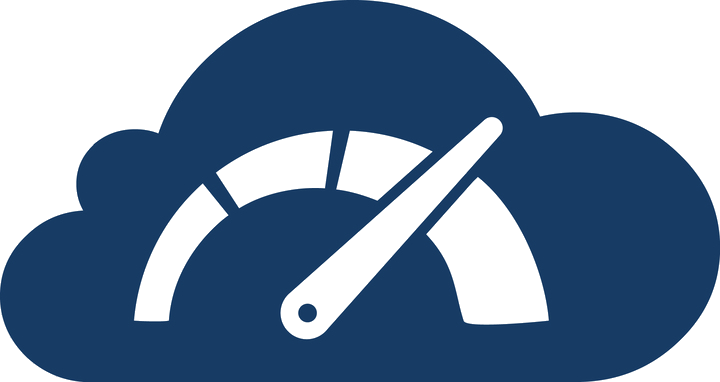 Meter SaaS web usage and cut down costs on unused and underutilized accounts. with Binadox SaaS Web Usage Monitoring! Binadox monitors SaaS web usage and displays how many users actually logged in during a given period of time. Compare the number of logged-in users with the number of purchased licenses to eliminate overspending. Once the information about logged-in users is collected, Binadox allows you to drill down on the specifics of usage. Some users may login only once a month or even less frequently. Review the collected information and decide whether you need those "rare" accounts. An account might be logged in but the SaaS web application may not be "in focus", runs at the background. Such behaviour may indicate a "reader" nature of the user (rather than an active user or a "writer") which require a different type of license. The SaaS application may also be not viewed at all, hence its license can be reharvested for another account. Another indicator of low activity, i.e. "inactive usage" of the application, is low frequency of mouse movements inside a tab and of keyboard keystrokes. "Activity" of each organization or group "activity" as a whole can be different - compare each account usage metrics with other accounts and gain insights about lower activity accounts. Binadox SaaS Web Usage Monitoring is an easy-to-use metering tool. It helps you find out how SaaS application is used in your organization and optimize its license expenditures.